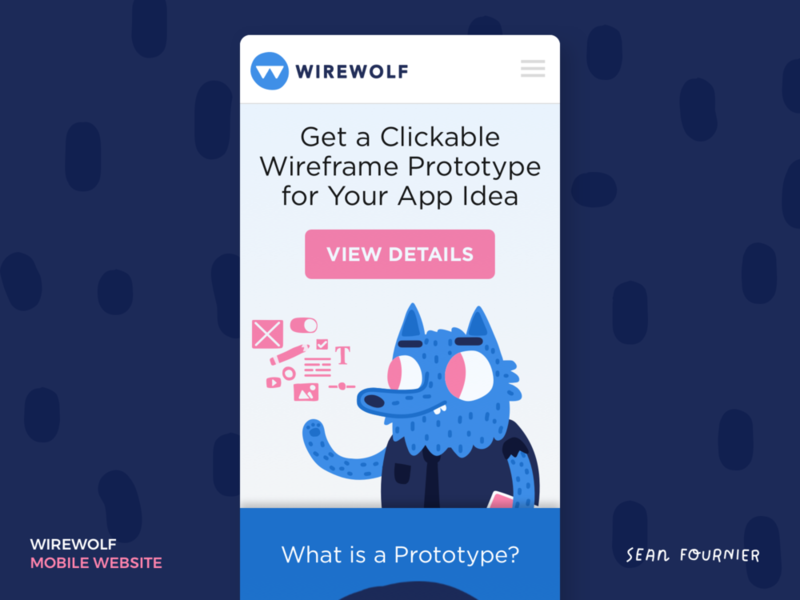 Wirewolf is a prototype-as-a-service that I created where I turn your app idea into a clickable wireframe prototype. The werewolf represents a physical change. 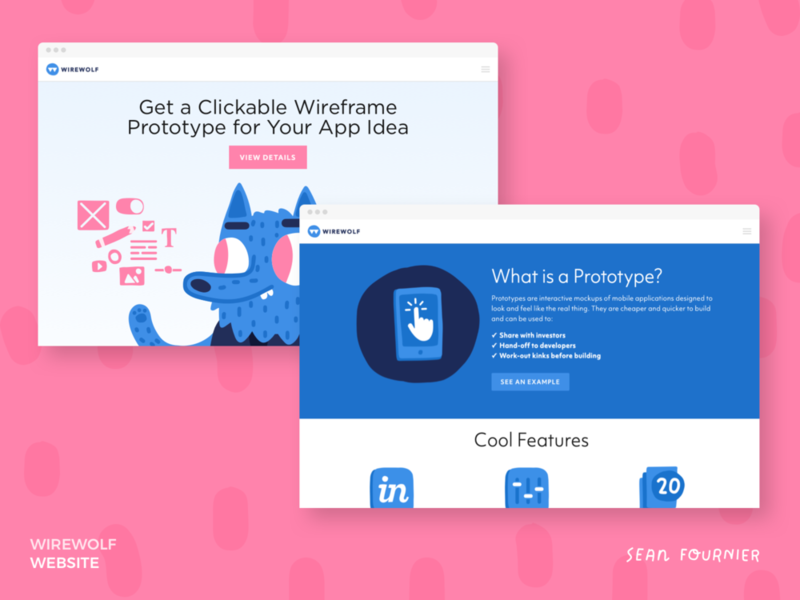 Like werewolves change during a full moon, your ideas change shape from idea to tangible wireframe.